oh, hello friend: you are loved. : New York here we come! I love New York. I have been there on business many times. I would head down to soho and go to "Pearl River Mart". It is like an Asian woolworths. Plus there are other great stores around there. For a quick bite, I love pret a manger. They are all over the city. I love these pictures! I'm going to New York in September, can't wait!! :D Great post! SO many things to do in NYC! The brooklyn flea is great and there is so much yummy food. It only happens on sat and sun. Go to the high line and then grab a drink at the standard hotel in the beer garden. Sleep No More is super fun, interesting and like nothing you've done before. Walk along bleecker st between 8th ave and 6th ave. lots of nice shops and the street is super cute. Obviously the museums are always a great afternoon. 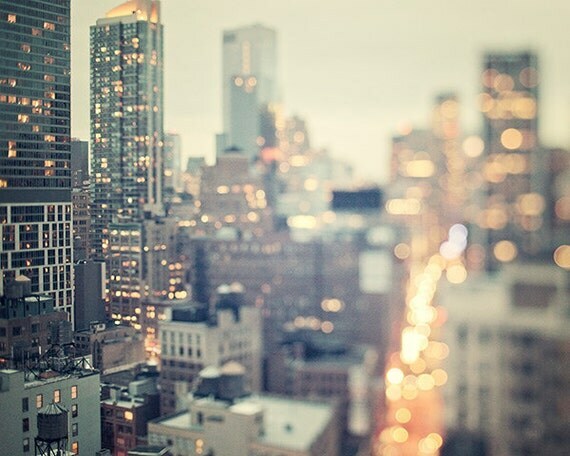 So fun, New York is on my list. i went as a teen but I don't remember much. What time of year is best in New York? I second the recommendation to go walk the Highline. It's beautiful and you'll find it only in NYC. Go get cereal ice cream at the Momofuku Milk Bar and get dinner at The Meatball shop! There's seriously too much to do there, I've spent a lifetime and I still haven't scratched the surface. You could hit Kate's Paperie! It's fancy-pants from what I remember but it's been a while. Have an amazing time there! Eat at Buvette in Greenwich village. I just went in March and that was by far my favorite little breakfast nook. It won't disappoint. Enjoy!!! The top photo made me gasp when it appeared on my blog feed, it is so beautiful! My top suggestion for NYC is the highline, I loved it so much I went twice! It is such an ingenious idea to develop an urban park on a disused railway, and it has been executed beautifully! I always hit The Ink Pad as well as The Strand. Every trip! Around the corner from the ink pad is Murray's Bagels and they are awesomely yummy. Lots of people getting bagels all day! Lol!!! One place that everyone talks about but I've never been is Tinsel Trading Co. I would really recommend MOMA if you have the time. I went for the first time in January and I am still thinking about it. Sibella Court wrote a wonderful guide to NYC full of her stores, flea markets, etc... Anthroplogie carries it if you haven't seen it. Have a great trip! I'm going next month and can't wait. Walking the Brooklyn Bridge at sun down... walk with your back to Manhattan and then when the sun finally sets turn back around, the view is breath taking. Then if you want to fully cross go for Pizza at Grimaldi's in Brooklyn. Chelsea Market is another fun spot to check out and stop by Shake Shack in Madison Square Park! Great suggestions above. The highline is amazing and you would love the Brooklyn Flea. There's also Artists and Fleas (www.artistsandfleas.com,) which is an indoor market that basically goes every day of the week. All the great (affordable) thrift shops are in Brooklyn, so spend some time there if you're able. Williamsburg is a lot of fun. go to williamsburg for weekend art flea market, toby estate's coffee for coffee and there are a lot of good restaurants there as well! for must go stationary store, you can check out Paper Presentation which is on 19th st and between 5th and 6th ave in the city. and Kate's Paperie and Paper Source in SoHo is a must go as well! Have fun! I'm jealous. I love New York. I need to plan my yearly visit. Welcome to the City! No specific suggestions to add, but as you no doubt know already, exploring and taking in the scenery is glorious. Lee's Art Shop on 57th street (bet broadway and 7th ave) has gorgeous paper goods, and it is a fun shop see! I second the food cart @ 53rd and 6th avenue, there's a Magnolia Bakery nearby, but service on that branch is awful, I like the service @ the Bloomingdale's one much better. I always like to go to Rockfeller Center and do the "Top of the Rock", I think it is THE best unobstructed view from the city, Central Park is so beautiful from up there, and I like better to do this one than the Empire State, because on this one you actually get the Empire State Building on your pics ;) You can do all this on the same day: Lee's art shop, food cart @ 53rd, Rockfeller center, Magnolia Bakery, and there's also a huge Anthropologie @ Rockfeller center. Cross the Brooklyn Bridge walking, it is so beautiful, on the Brooklyn Promenade, please have Peaches and Cream ice cream @ Brooklyn Ice Cream Factory and enjoy the views! The best cookies on earth @ Levain Bakery on the Upper West Side, 74th street. There's so much to see and do! It all depends on how much time you have, and where are you staying. I have tips for many cafes and cute hidden spots too, let me know if you will have time! Have a great time! Super jealous of your trip, but visiting in July! 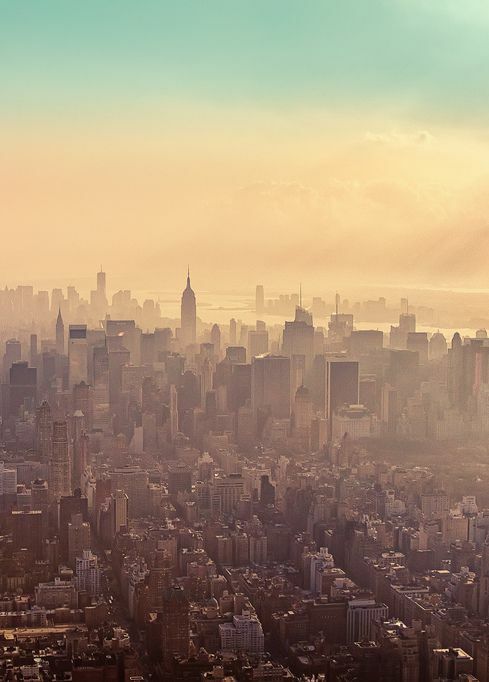 Definitely visit the 86th floor of the Empire State Building! Totally awesome! Ooh I'm jealous! 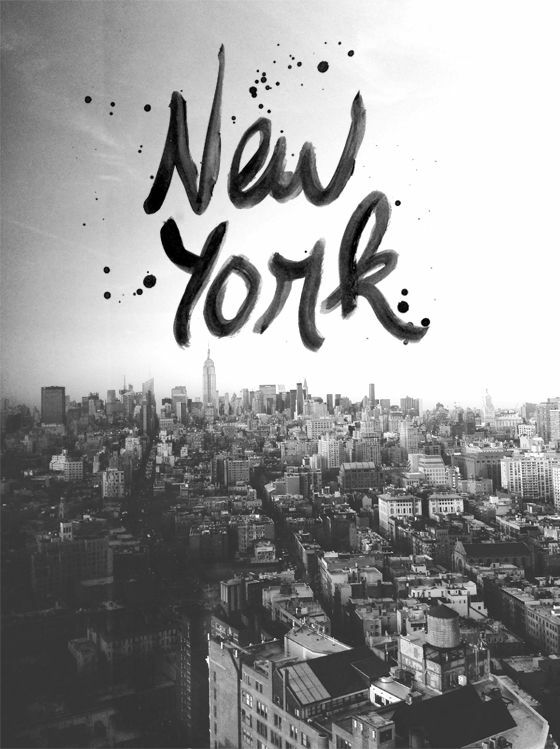 I've never been but have always wanted to go to NYC. Have fun! My favorite stationery boutique in NYC is Greenwich Letterpress. I think you'd love it. Might be neat to check out since your shops have similar vibes, too. I just moved *from* NYC to LA, so when you're headed out there again I'll have plenty of other suggestions! Glad you had a great trip.